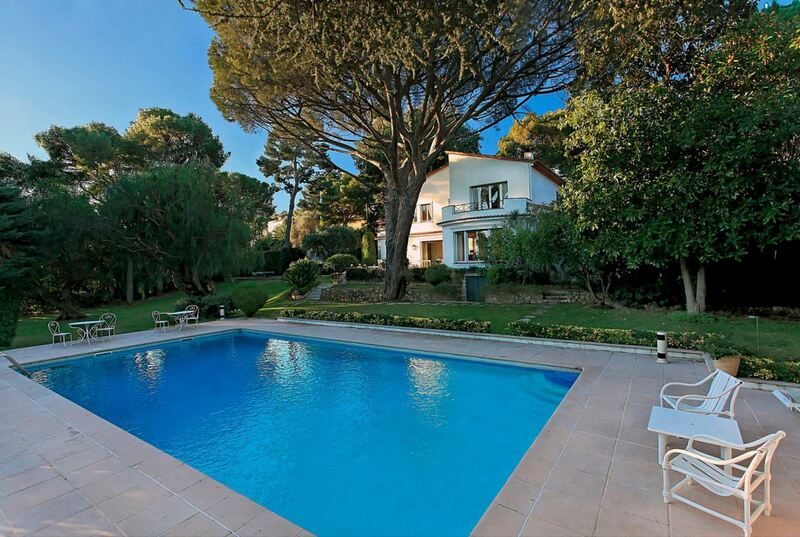 This classically styled villa is situated in the prestigious region of St Jean Cap Ferrat. 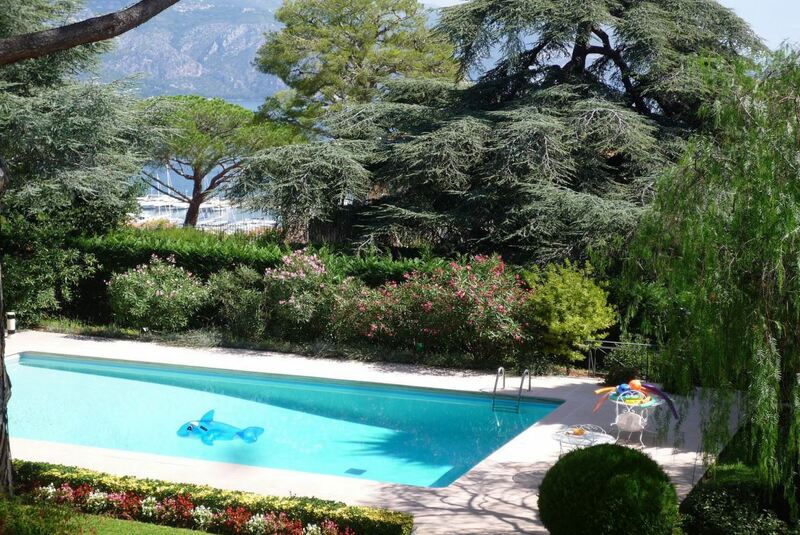 The property features beautiful landscaped gardens with a small sea view and a swimming pool. 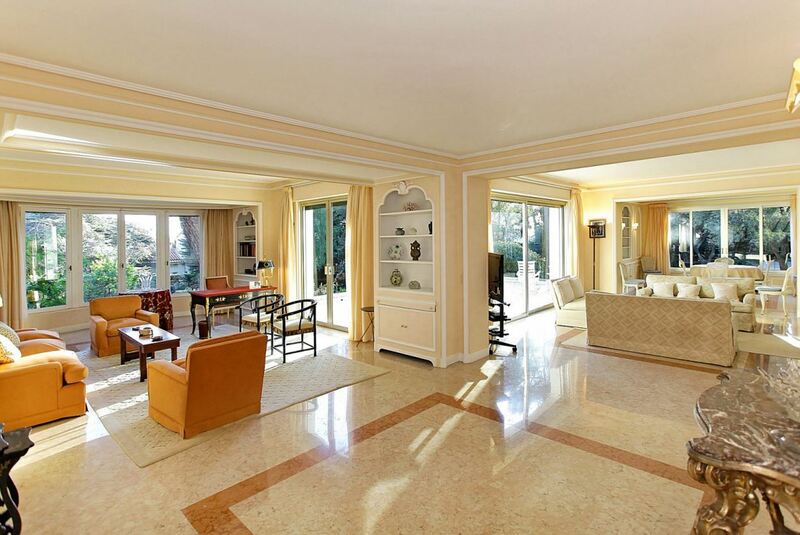 The living rooms are bright and spacious with sumptuous furnishings and tasteful decor. 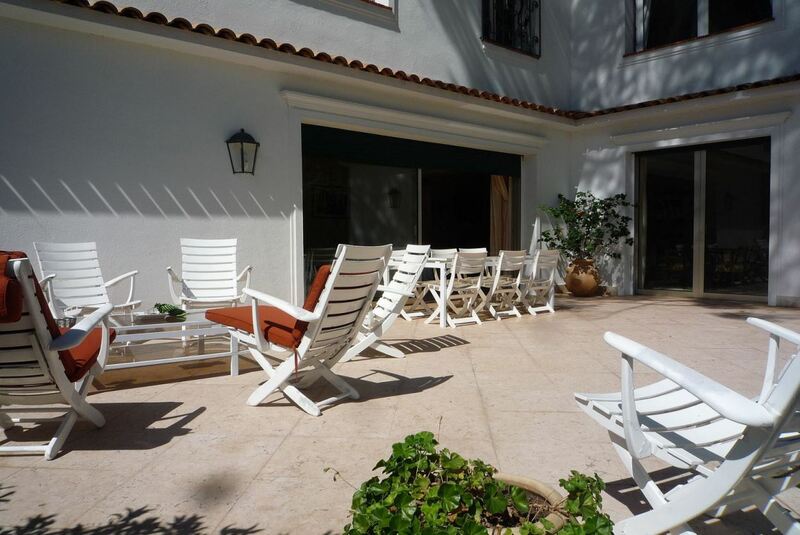 The seating areas have access to the furnished terrace areas where guests can enjoy the Mediterranean sunshine. 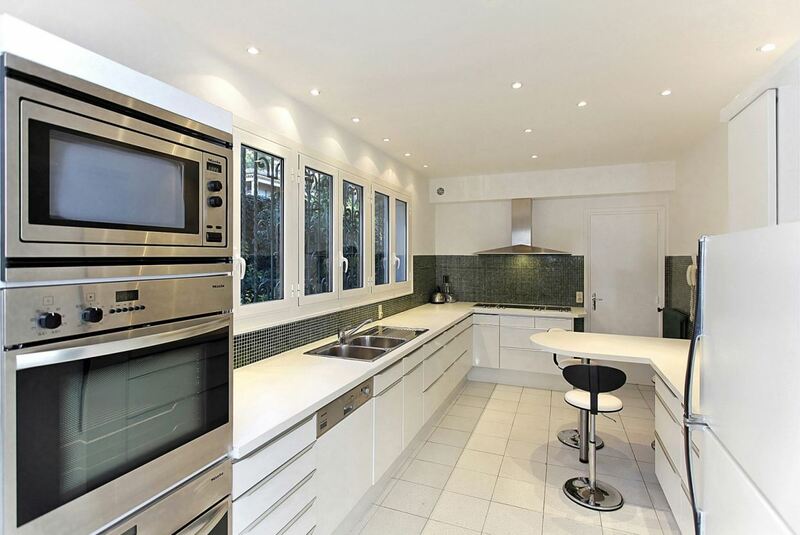 The kitchen is modern and fully equipped with the latest appliances. 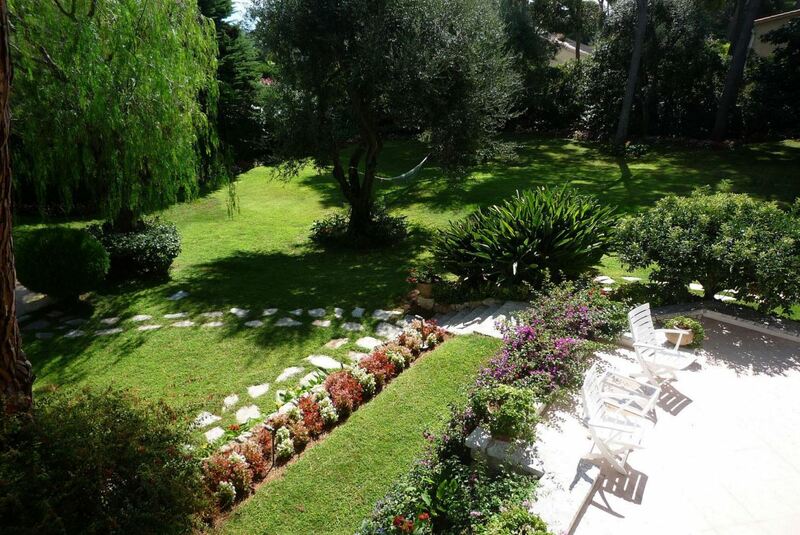 The ground floor of the property features a lovely bedroom, overlooking the garden with an accompanying bathroom. The first floor of the villa is where guests will find the master bedroom complete with an en-suite bathroom, a dressing room and a private terrace. 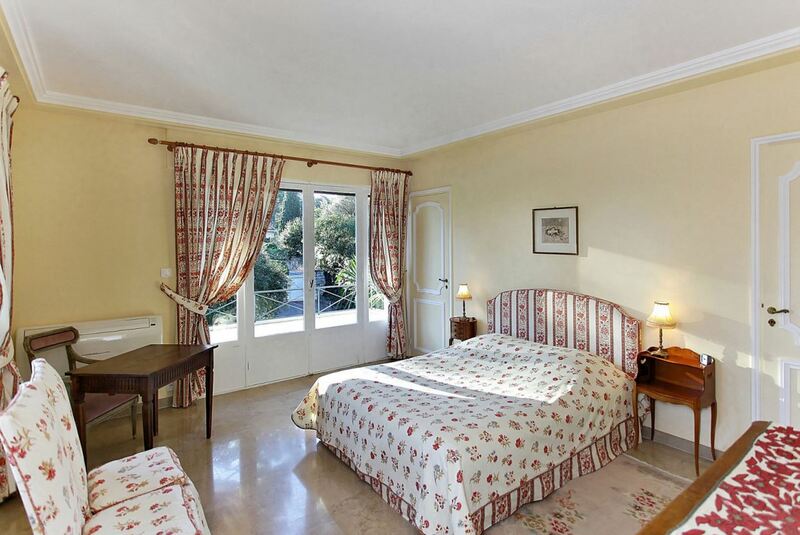 The additional 2 guest bedrooms are also located on this floor and include en-suite bathrooms and dressing rooms. 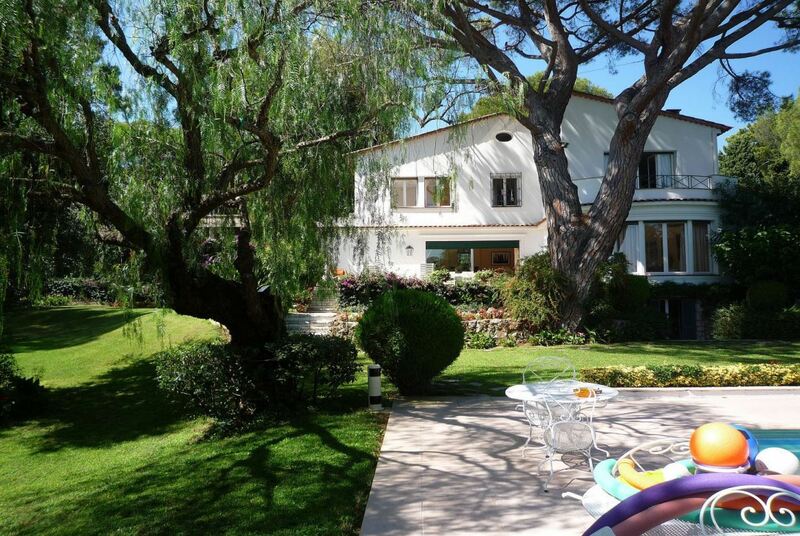 An independent apartment is also featured with this property and includes a large bedroom with 3 sofas and a bathroom.